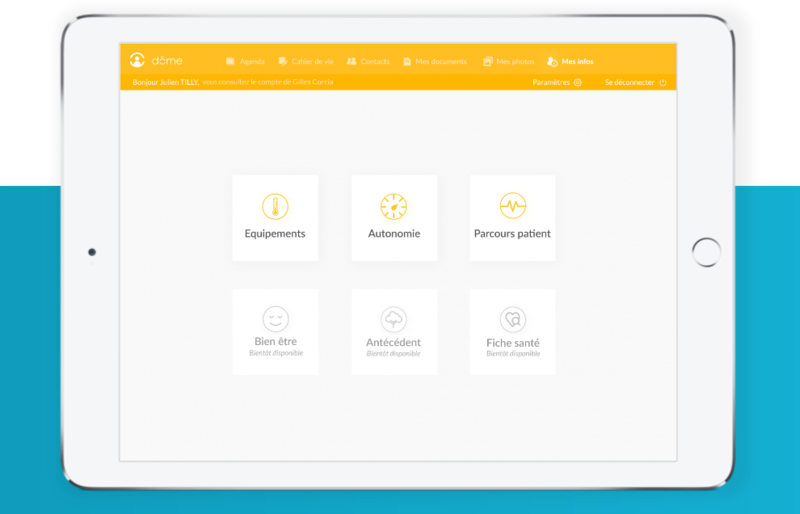 Dôme is the solution for the coordination of interventions and the sharing of information within the framework of the care of a dependent person living at home. It is a tool that brings more coherence in the life course of the person. Dôme comes in the form of a multi-platform application (web, mobile, tablet). This solution is aimed at all actors involved in maintaining the person at home. 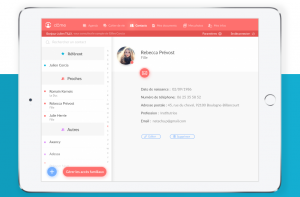 We mean medico-social structures, by bringing all the information to the people in charge throughout the beneficiary’s life course and by offering essential features to the professionals from these structures in order to discuss the person’s care, even though they are from different structures. But most importantly, we also mean the beneficiaries and their family. 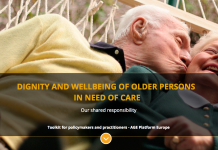 This is Dôme’s main objective: to involve the beneficiaries and their family in the home care process and to improve active and independent living of the elderly and persons with disabilities. The Shared Agenda for a better coordination thanks to the visibility on the interventions of the various actors (professional or private for caregivers). The Cahier de Vie, a dematerialized notebook that facilitates the sharing of information and the exchanges (messages, photos, audio recordings) between all the actors thanks to a mailbox adapted to the profile of the user. The “My Infos” feature is aimed at preventing the interruption of the person’s care by monitoring the evolution of his / her loss of autonomy, his / her living environment, all the assistance received, from the check-in to the check-out, in specialized establishments.· The contact book contains the contact details of all the actors involved with the person. 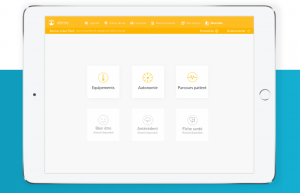 The My Documents tool centralizes the administrative documents issued by the structures. The Photo Album strengthens the social bond between the caregiver, family and friends. Next articleWill the iCareCoop app be a game changer?